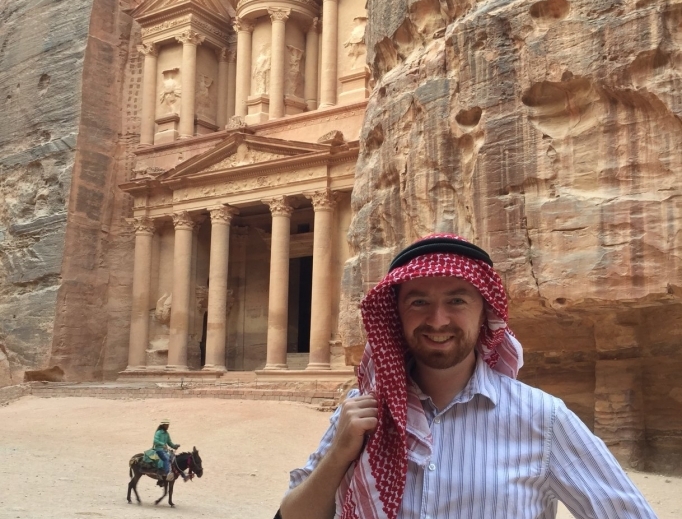 A Year of Mercy pilgrimage to the Holy Land of Jordan. This entry was tagged #Christian, #Faith, #MiddleEast#, #prayer#, #WORKINGWITHGOD, Biblical, Catholicism, Church, Jesus, New Testament, Religious. Bookmark the permalink.